Oga-hanto Peninsula, in the western part of Akita, juts out into the Sea of Japan in the shape of an ax. Along its coastline are fantastic views of crags and boulders, and it is noted for its beautiful sunsets. It is also famous for a traditional event called "Namahage," at which time young people, dressed up as devils, visit houses to admonish lazy people, expel evil spirits, ward off disasters, and to bless people. There are so many spots on the Oga-hanto Peninsula that you should not miss. The view at the Kanpuzan Observatory at the base of the peninsula, where you can enjoy 360-degree panoramas of the Sea of Japan and Lagoon Hachiro-gata, is simply stunning. And Godzilla Boulder, so named because of its shape: how can a tour of Japan not include a visit to this famous monster? Add to these the west coast of Oga, with its long line of rude cliffs and rocks; Hachibodai, with the best views of Oga and clear out to the Ou Mountain Range; and of course, Nyudo-zaki Point, on the tip of the peninsula, with its spectacular view of the Sea of Japan. 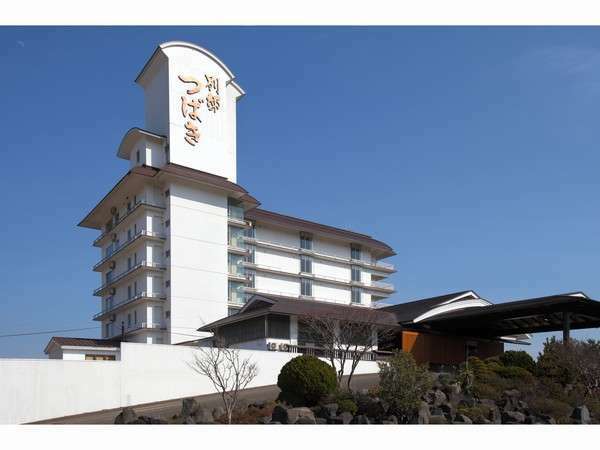 Oga Kanko Hotel offers the panoramic view of Sea of Japan which spreads over the forest. It is the natural landscape and breathtaking. Please enjoy a good view from the main bath at the 8th floor and relax at the open-air bath on the grand floor. This hotel is an authentic Japanese ryokan located in the center of Oga Tansho Quasi-national Park. The view of the Sea of Japan and Mt. Shirakami, the World Heritage site from the lobby are magnificent. Oga Hotel owns a rich source of hot spring water and a large open-air bath. It offers the view of the Sea of Japan and is overlooking the Shiragami-Sanchi Mountains. The cuisine is featuring plenty of seasonal seafood. 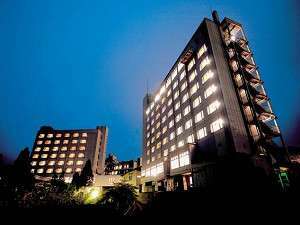 Seiko Grand Hotel is located in the center of the Oga onsen resort and convenient for strolling in the town. The hotel boasts the open-air bath and main bath with great amounts of hot spring water.